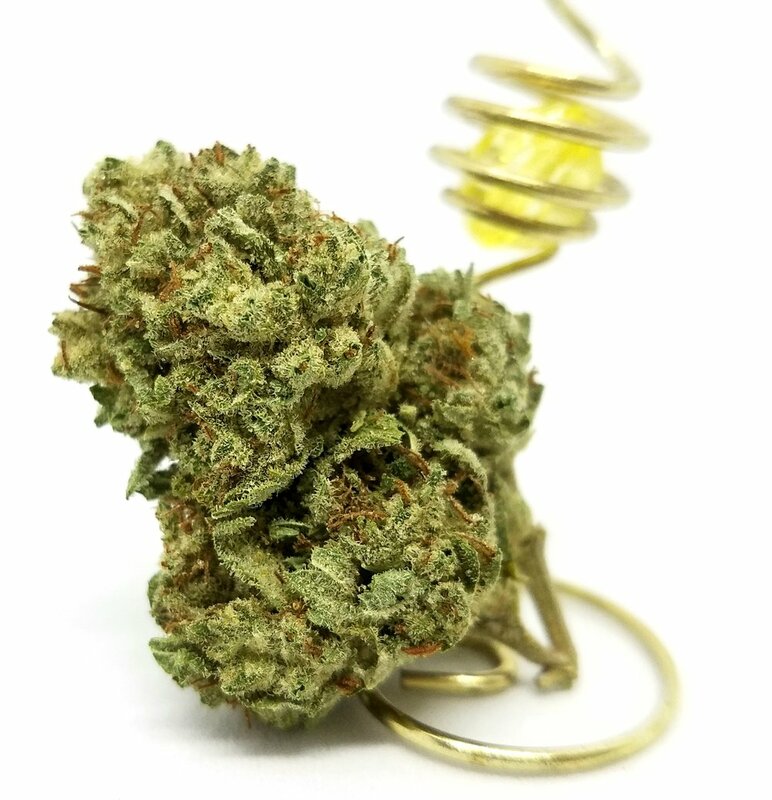 Agrestic North's Deal of the Day today is Lemon OG! Lemon OG is an Indica hybrid strain grown by Dicot Farms. On sale for R $13.20 / M $11 from R $14.40 / M $12, Lemon OG tests at 22.5% THC. Agrestic South's Deal of the Day today is Super Silver Blue Magoo! Super Silver Blue Magoo is a Sativa hybrid strain grown by Higher Minds Horticulture. On sale for R $13.20 / M $11 from R $14.40 / M $12, Super Silver Blue Magoo tests at 17.8% THC. Pistil Point will be at The Agrestic South from 1PM to 6PM on Saturday, January 27th.